His career took off in 1960 in the Iron & Steel industry, dealing with various customers and instituitions. Always a keen learner, he ascended swiftly and several major corporate steel buyers began sourcing their requirements of steel through him. Although he was running the entire operation by himself, his understanding of customer's needs and dedicated service made him the preferred buying agent for large Corporations. From 1989, Mr Bhupendra Ambani associated himself with the task of establishing Infra Plastic Industries Pvt Ltd., a diversification of the group into plastic manufacturing and was key to the birth of 'Infra' a brand which is now 26 years old. 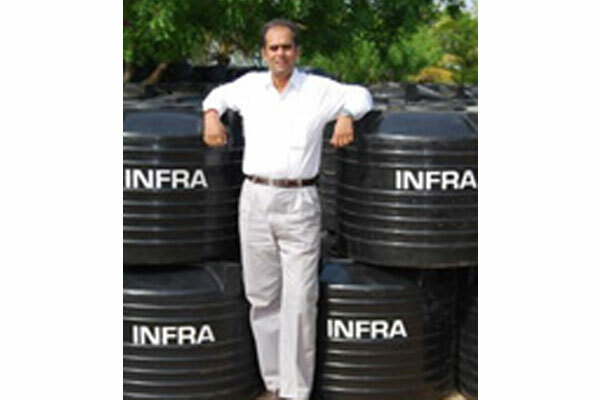 This brand today is synonymous with Water Storage Tanks within the nation. A commerce graduate, he commenced his professional career with the family business. His responsibilities included the development and implementation of modem material management and inventory control systems within the business. He was also responsible for the functioning of the commercial department which handled purchase. He has frequently travelled across the globe with the aim of identifying opportunities for selective diversification of group companies. From 1989-91 he was closely involved in the overall management and strategic planning of group companies. 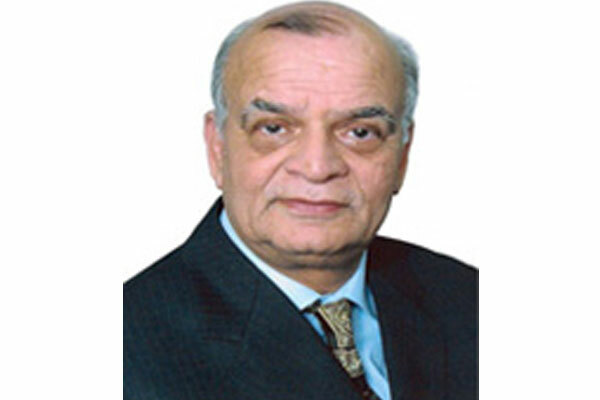 He also played a pivotal role in the establishment of Infra Industries Pvt Ltd. He then immersed himself in the task of establishing a viable Distributor - Dealer network for Infra Tanks and it remains a tribute to his untiring efforts that several of the Company's leading dealers continue to be loyally associated with IIL after 26 successful years.